June has arrived (June, already!!) and the next several weeks will be filled with fun activities as another year of school and extra-curriculars winds down. Amidst the hustle and bustle of practices, meets, performances, and special events, the boys and I have been thinking of how to show our appreciation for the dedicated teachers who have cared about Noah and Will, encouraged them, and helped them to grow in wonderful ways since last September. Charitable Gifts: We've often thought it appropriate to show our gratitude for our children's educational experiences by giving a gift of learning to children elsewhere in the world. Through organizations such as Free The Children and unicef, we've been able to purchase gifts of school supplies for use in communities where education opportunities and literacy are scarce. 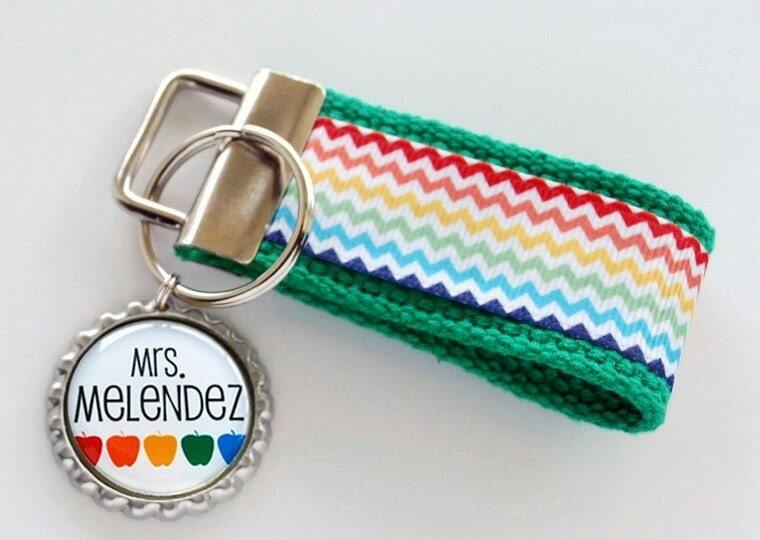 After purchasing a chosen item from one of the charities' websites, simply print out a card describing the gift and your child's teacher will have the pleasure of knowing he or she has touched even more young lives. LunchBots Containers: Packing a lunch to take to school is part of the daily routine for many teachers, and today's schools are often quite conscientious about environmentally friendly food packaging. A gift of a durable and stylish LunchBots container is very practical in that it can be used by the teacher for years to come. Include a homemade treat inside if you like (maybe your child can help prepare it) and tie the container up with a ribbon for giving. Book Store Gift Cards: We love giving Chapters gift cards to teachers because they can use them in whatever way they choose, whether it be books for their classroom, books about education for professional development, or books for their own pleasure reading over the summer break. I think most teachers would agree that one can never have too many books! 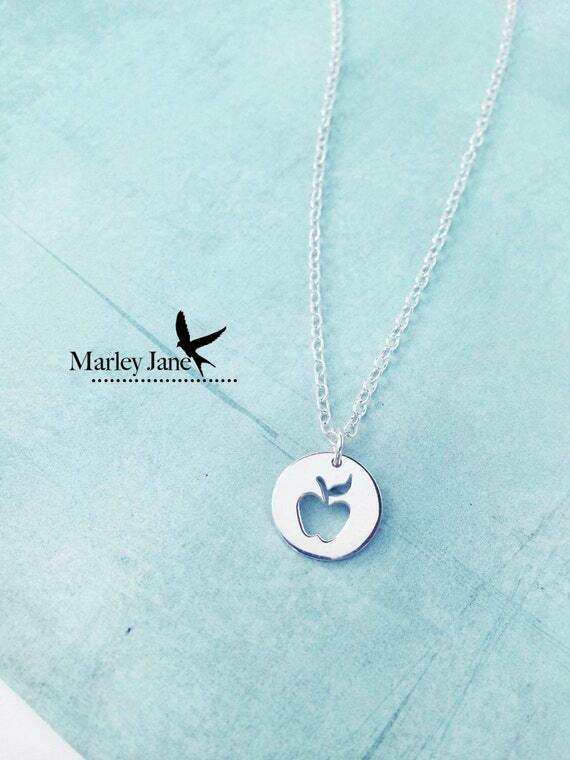 Silver Apple Necklaces: Here is a sweet spin on "an apple for the teacher". This dainty sterling silver apple necklace (and other designs available on Etsy) are a pretty gift for a teacher who keeps the children in her care close to her heart. The two young women teachers to whom we gave necklaces similar to the one pictured below really loved them.